On Monday, April 1st, rising sixth graders who will attend B-L Middle School in the Fall got their first taste of what to expect at the school next year thanks to a special orientation event hosted in their honor. Sixth Grade Night was held for current fifth grade students and their families so that attendees could meet their teachers for next school year, learn about the programs offered to them at B-L Middle School, and sign up for related arts classes. 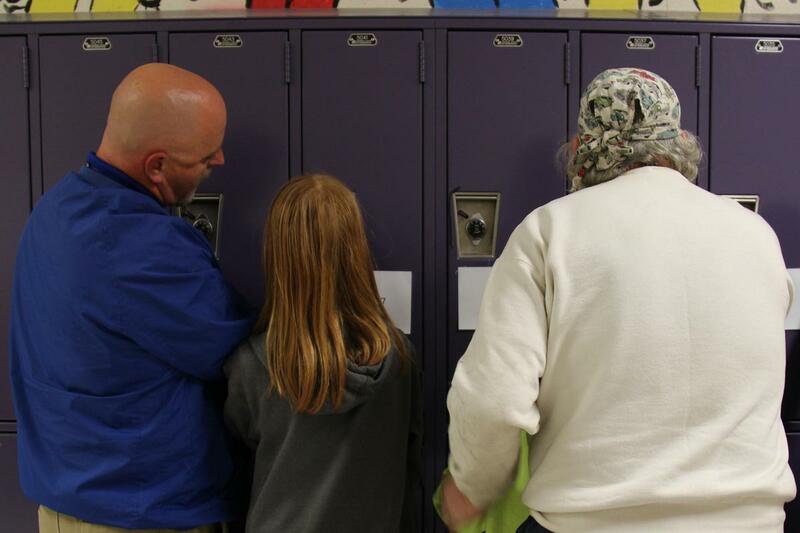 Students and their parents even got to practice cracking the codes on lockers, as their sixth grade year will be the first time that these students get a locker. B-L Middle School houses students in the sixth through eighth grades. The goal of Sixth Grade Night is to help students transition from elementary school to middle school more easily and with less anxiety, as research shows that this can be one of the most challenging shifts that students experience in K-12 education.